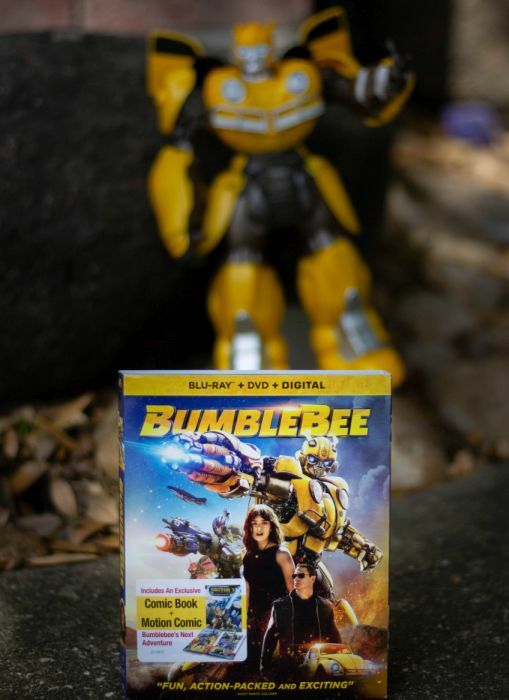 Bumblebee DVD/Blu-ray is available today! In order to facilitate this review, I was provided with a Bumblebee Family Fun Kit to enjoy with my family. All comments and opinions are my own. This post may contain affiliate links. If you loved the Transformers of the 1980’s I’m guessing you’ve probably already seen Bumblebee at the movies but now you can own it. Yes!!! My son has been waiting for it to come out so we could watch it again. To be totally honest with you, I’ve been waiting for it too. I’ve never been a Transformer fan (growing up in a house with all girls didn’t really lend itself to watching Transformers) but I gotta tell you, I really enjoyed Bumblebee at the theater. Gotta thank my husband for that. He heard it was much more like the Transformers of the ’80s that he grew up watching so he suggested we go. We are all about the ’80s. I love a movie with a good story to it and characters I can love. It was such a heartfelt movie. You really get the feeling Bumblebee is real. Those little noises and squeaks after awhile really make you feel a human connection. Ok, I’m probably getting a little mushy for all you guys out there who grew up watching the Transformers so I won’t get any mushier. For you guys, it’s got plenty of action and you even find yourself laughing a bit at some of the silly things that happen but for those of you who haven’t seen it yet let me tell you a little bit about it. In the film, CYBERTRON has fallen. OPTIMUS PRIME, the leader of the AUTOBOTS sends BUMBLEBEE to defend Earth. Charlie Watson, played by Hailee Steinfeld, is a teenager trying to find her place in the world. A little bit of her back story is told in the film also. She finds and repairs Bumblebee, who is disguised as a Volkswagen Beetle. As the DECEPTICONS hunt down the surviving AUTOBOTS with the help of a secret agency led by Agent Burns, played by John Cena, BUMBLEBEE and Charlie team up to protect the world in an action-packed adventure. Bumblebee is rated PG13. Feeling that ’80s vibe? Pretty cool huh? Want something even cooler? 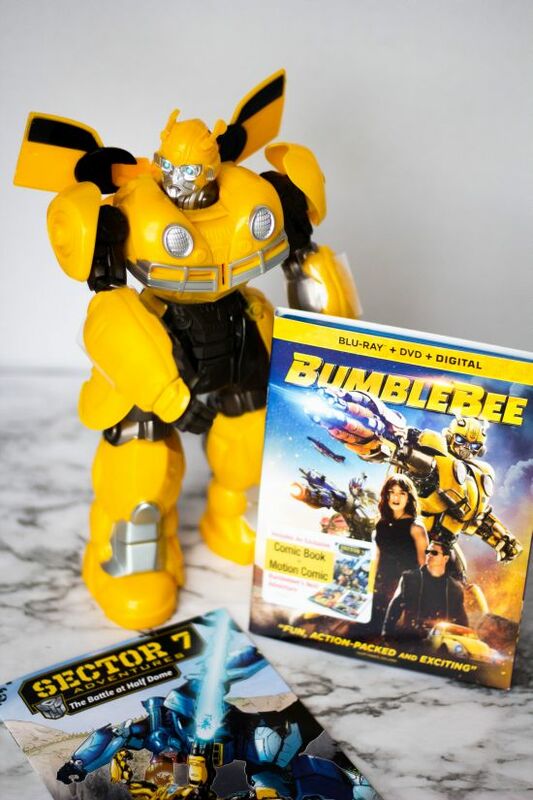 How’d you like to win your own copy of BUMBLEBEE? 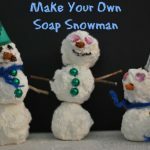 I thought you might! 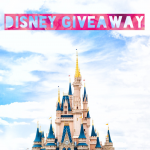 So here’s how we’ll do this, just fill out the information below and you’re entered! I’ll pick a random winner one week from today on April 9th. But if you just can’t wait to see if you win a copy, go buy a copy of BUMBLEBEE and if you win, you can give it to a friend. 😉 Win, win! The Blu-ray/DVD includes a brand-new animated motion comic: BUMBLEBEE’S NEXT ADVENTURE, 14 deleted/extended scenes and outtakes and over 60 minutes of bonus content!